Archaeologists have unearthed remains of a theater at the archaeological site of the Roman town of Interamna Lirenas, founded in the late 4th century BC. Digging underway at the Roman theater, Interamna Lirenas. Image credit: N. Sodeberg. 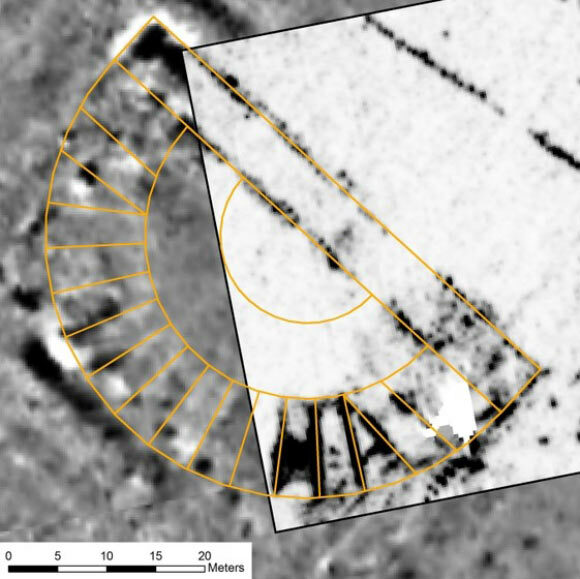 The forgotten remains of Interamna Lirenas, which disappeared following its abandonment about 1,500 years ago and lies 50 miles south of Rome in the Liri Valley, were last year mapped by a Cambridge University-led team of archaeologists. Work at the site began in 2010 but the latest finds add new depths of understanding to a settlement that was wrongly believed by earlier scholars to have been a sleepy backwater of the Roman Empire for much of the 800 years of its inhabitation from 312 BC to 500 CE. The discovery of the theater remains follows the first-ever test excavation of the site this summer and adds new weight to the team’s theories about Interamna Lirenas’ growth and importance. An image of the theater at Interamna Lirenas. Image credit: University of Cambridge. “The discovery of the theater remains is an important breakthrough. It bears witness to the social and economic dynamism of the town in a period when modern scholarship has for long believed it to be stagnating and declining,” said team co-leader Dr Alessandro Launaro of the University of Cambridge. At this year’s dig, the archaeologists also found the head of a lion and griffin, believed to be part of the decoration of the theater, as well as stone blocks with steps carved into them. 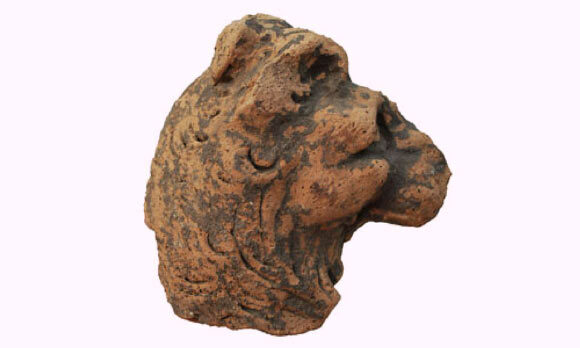 Head of a lion, believed to be part of the decoration of the Roman theater at Interamna Lirenas. Image credit: University of Cambridge. Following the discovery of the theater, they carried out a test excavation of the building to gather information about the nature of the structures, their chronology and level of preservation. However, the work is not just confined to the town itself, but also its hinterland. Here an intensive archaeological survey, carried out over the last three years, has recovered archaeological evidence pertaining to settlement patterns – farms, villages, villas – over the period 350 BC to 550 CE.